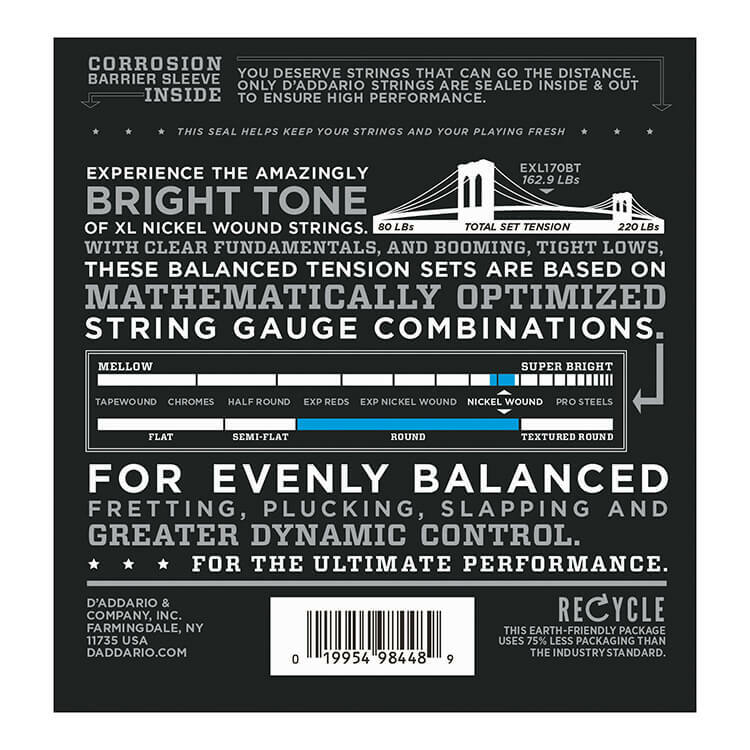 Balanced Tension Set. 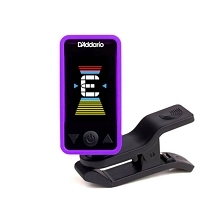 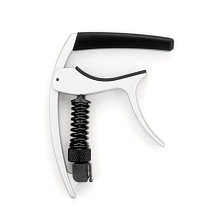 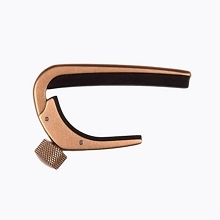 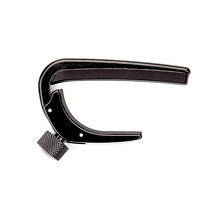 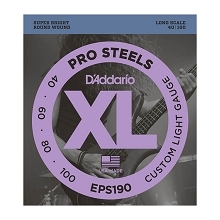 Ideal for Standard tuning (E-Standard) and Eb tuning. 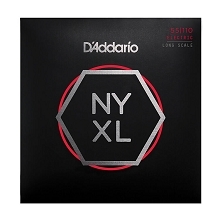 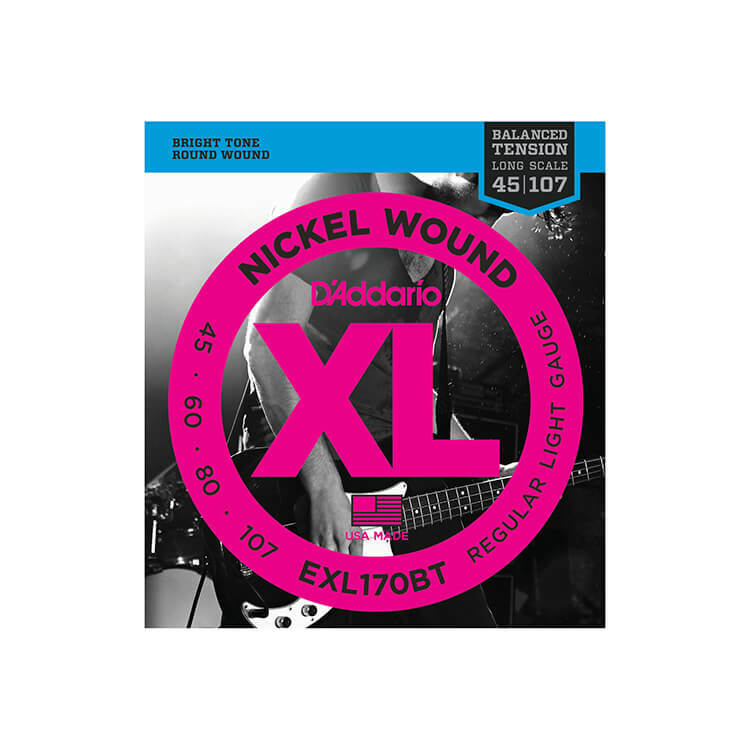 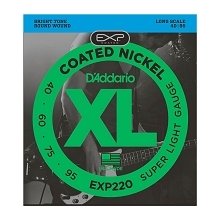 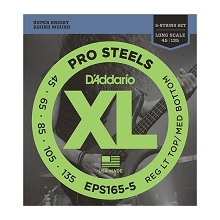 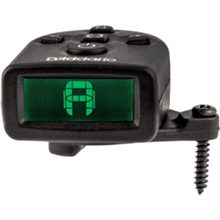 D'Addario Long Scale strings have a winding of 37.1" from Ball End to Taper. 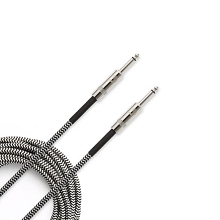 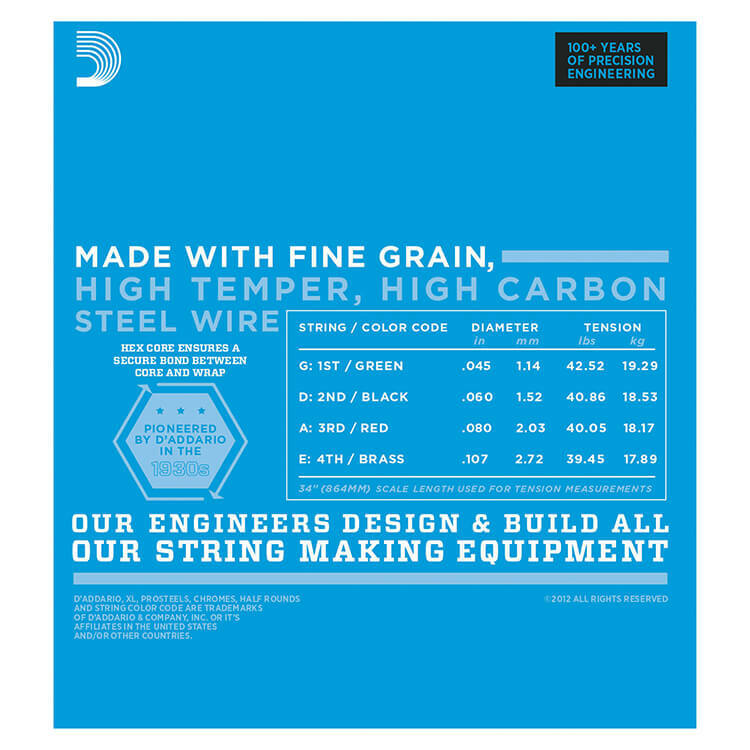 These strings fit most 34" scale instruments and some 35" scale instruments. 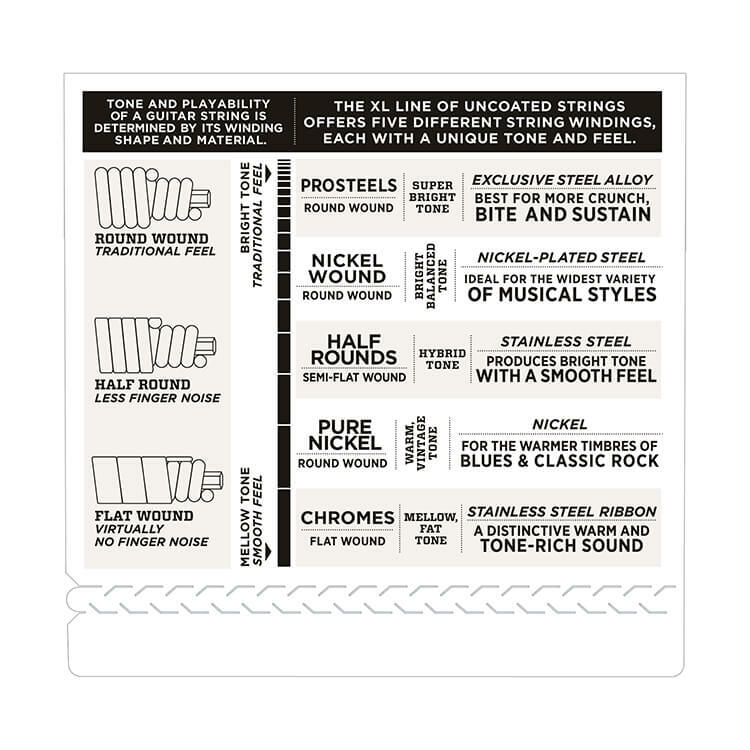 Please ask us any questions regarding fitment!